You read that right, but I’ll go over it again: Chocolate. Covered. Gummie. Bears. #1) I grew up in West Texas with a German-born mother, whose family sent us packages of the original Haribo Gummie Bears when I was a kid. No one else knew what they were. No one else knew what they were missing. We looked forward to the packages and coveted those delicious foreign bears. #2) Because the originals were from Germany, and because German was my mother’s native tongue, we pronounced them Germanically. Not G-uh-mmie Bears, as Americans say, but G-eww-mmie Bears. To this day I pronounce them with a German tongue, to the eye-rolls of most everyone else who was late to the Gummie Bear party. Woe to the soul who assumes to correct me. Well, maybe not whoa to them, but they really should prepare themselves for an annoying back story and a smug smirk when I’m done. Back to Chocolate. Covered. Gummie. Bears. Oh my, is that Gummie flirting with us?! Where the heck did I find him? Sadly for me, before I ever thought to check online for such deliciousness, I bought them at a specialty grocery store. Wanna see how much I was taken for? Sure you Do! $10 A POUND! In my defense, they are worth every penny. Ask Girl, she’ll testify. Mostly, I eat them when I’m in the throes of training for a marathon (half or full). It’s only during those training months that I feel I can eat anything I want, and I want CHOCOLATE-COVERED GUMMIE BEARS! So good. As soon as Sweet E is able to eat gummie anythings, he’ll be getting packages of these just like I got packages of the originals. I know, now you want them too. Never fear! I’m here to help. I checked around and we can buy the same exact brand of bears online for only $6.99 pound! While these are not Haribo bears, they are as addictive. Trust Mrs. Tucker. When you buy a pound for the kiddies, make sure and buy a pound for yourself…cause you’re not going to want to share. Seriously, is that bear flirting with us?! Did i introduce you to choco covered gummie bears or did you find them on your own? I have been eating them since before we lived in Ohio (almost 7 years ago). I think I am the only person I know who doesn’t like Gummie Bears… but we knew I was weird. I’m a Gummie Bear snob. I’m not fond of the knock-offs and prefer the Haribo brand. They’re a bit harder. LOVE THEM! I once thought about dipping them myself, but the picture in my head is a mess. Better for me to buy them. Thanks for following and stopping by! Oooo, I can’t wait to see the pics! Glad to know you tried it. My grandsons would love these, no matter how they might be pronounced. Pretty sure I would, too. Yummy! Yewwmie! Yeah! LOL! Very funny! And yes, I’m willing to bet your grandsons would love them! YUM! Hopping over from Happy Day linky party. $5.99?! Great deal, but we don’t have those stores here. To Amazon I go! oh wow! I’ve never seen those… they look amazing! Came over from What Shakin… I blog at nap-timecreations.com… would love to have you stop by. I warn you: if you eat them, you will forever crave them. Um, YOU might even like them! Your son is probably a given! 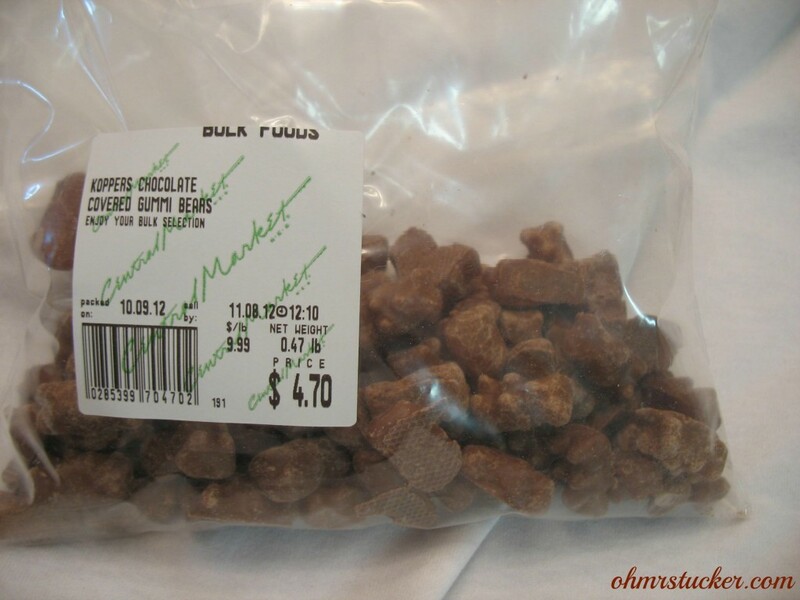 I’ve never thought of chocolate covered gummy bears! 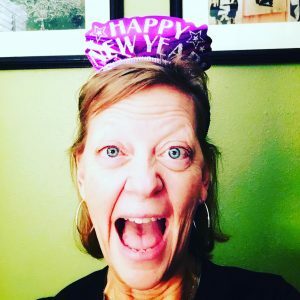 I’m stopping by from the blog hop and I hope your having a great weekend! Trust me, you. must. try. them. So good. Yum!! If you live near a WinCo grocery store, they sell them there in bulk for a few dollars a lb. 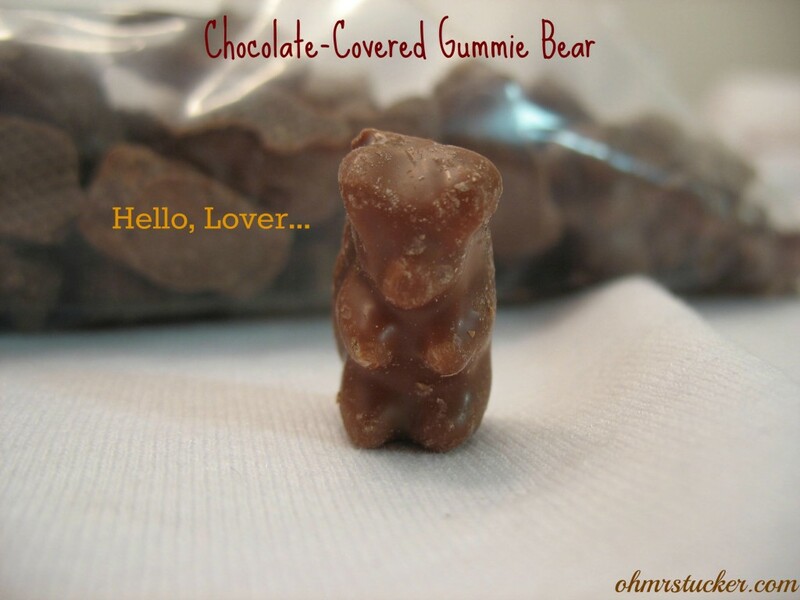 I love the chocolate covered cinnamon bears, too! We don’t have a WinCo and I’m sad about that!